Vitalize is dedicated to supporting healing and transformation within our community. This studio is an experiment in conscious, creative community. All programs are created by those who are housed within the studio. Together, we create a heart-centered and peaceful, yet vibrant and joyful space to heal, create change, and assist others in their growth. Vitalize is dedicated to the principles of fair exchange, community involvement, mutual respect, and integrity. 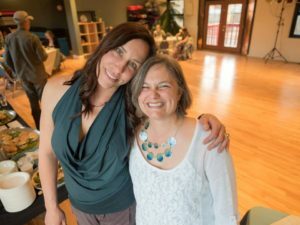 Vitalize Community and Healing Arts Studio, founded in 2010, is an outgrowth of the efforts of three women who connected through their service to families that began with the creation of Utah Prenatal Massage Association (UPMA) in 2007. The studio was created to provide a space where people can gather in peace to share their knowledge, gifts, and passions to assist others in transformation.We believe that transformation occurs through connection with our inner selves and with others. From our personal transformations we affect the world around us in ever widening circles. 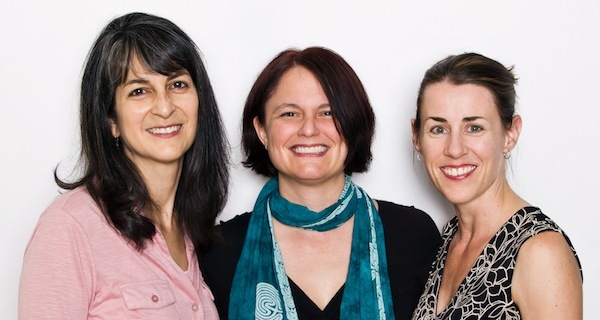 Angela took over sole ownership of the studio in 2014, and while Monica and Karen have moved out of studio ownership, they remain engaged participants in our community. Giuliana Serena assisted as Studio Manager from 2014-2016. Her integrity, creativity and vision helped further shape the organization and build our relationships within the community. In February of 2016, Angela welcomed Moonbeam as a new partner and co-creator at Vitalize. Together they made the move over to the beautiful new space in the community of Millcreek to further the studio’s growth. Moonbeam is a yoga teacher, transformational coach and story teller. She brings her vision, passion and unique skills to contribute to the vibrancy of this space. Angela is one of the co-founders of both Vitalize Community Studio and the Utah Prenatal Massage Association. 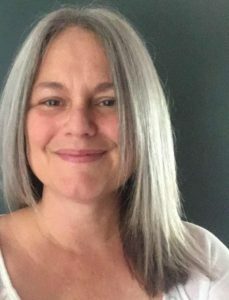 She practices massage on the Healing Arts side of our Studio, and hosts occasional playshops, meditation groups and “Goddess Gatherings” in our Community Studio. 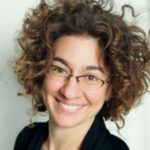 She brings a grounded presence, healing touch and compassionate heart to her work, and enjoys helping others to step out of “ordinary life” in order to connect deeply within. Interested in renting our Community Studio? Please visit our Studio Rental page.